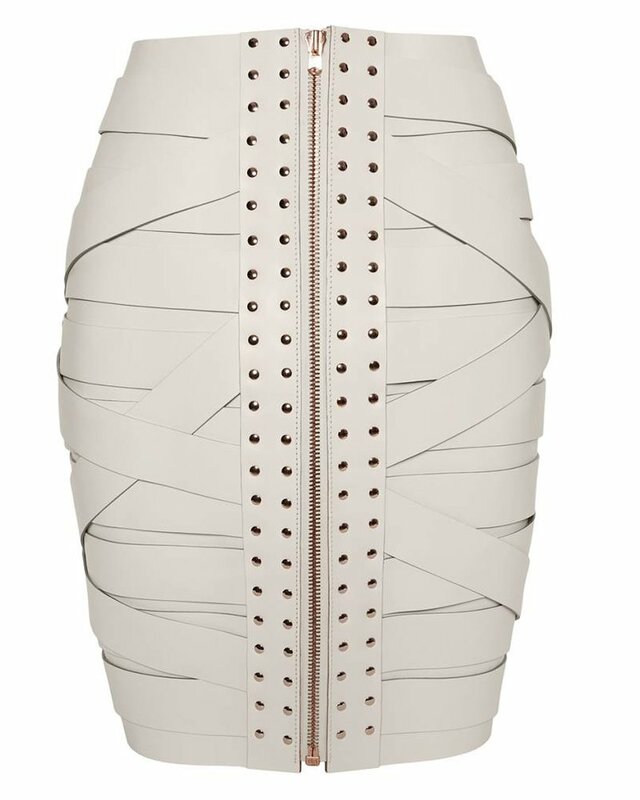 Made of 100% vegetable tanned leather, the Marina Hoermanseder Strap Skirt will give every outfit that individual kick. Combined with a soft, feminine blouse, this skirt makes you look sophisticated and elegant both at the same time. Also available in black but not pictured.